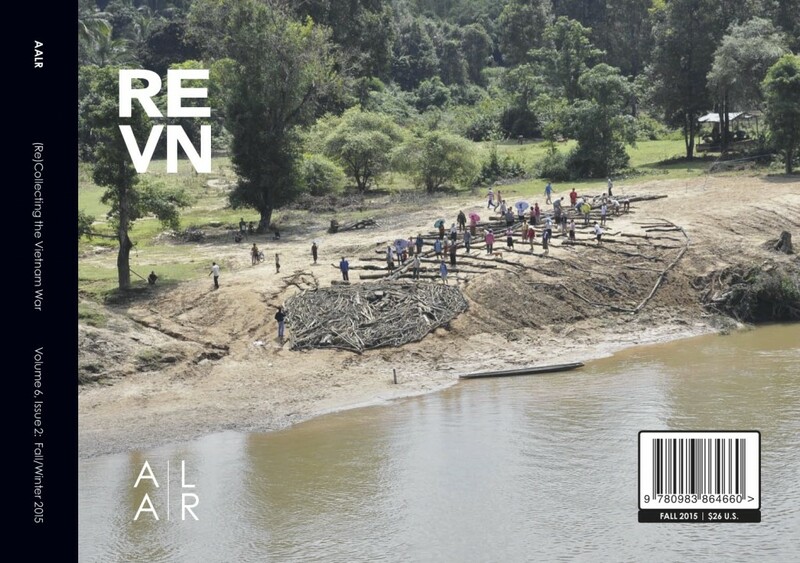 Cover image: We Live, by Phothyzan Bounpaul, 2013. Mixed media installation, dimensions variable. [poem] What’s in a Name?